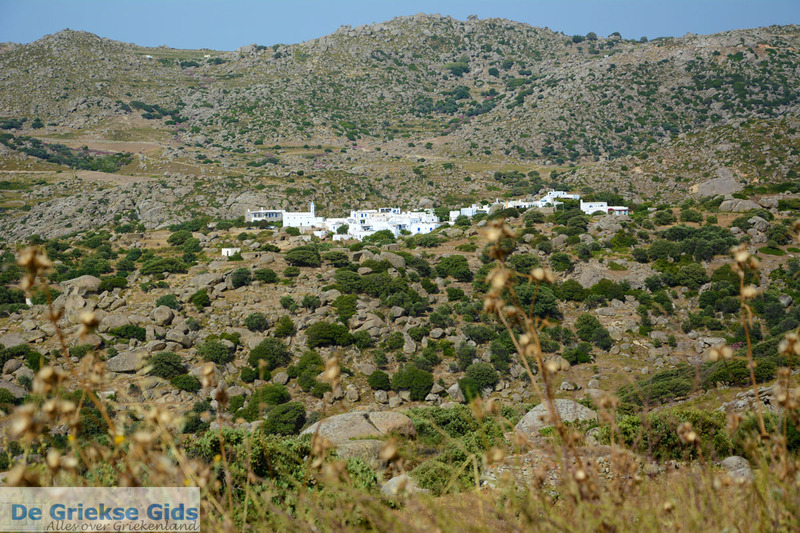 Volakas or Volax is a tiny village on the island of Tinos, 10 kilometers (6 mi) northwest of Chora, the capital of Tinos. 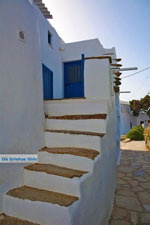 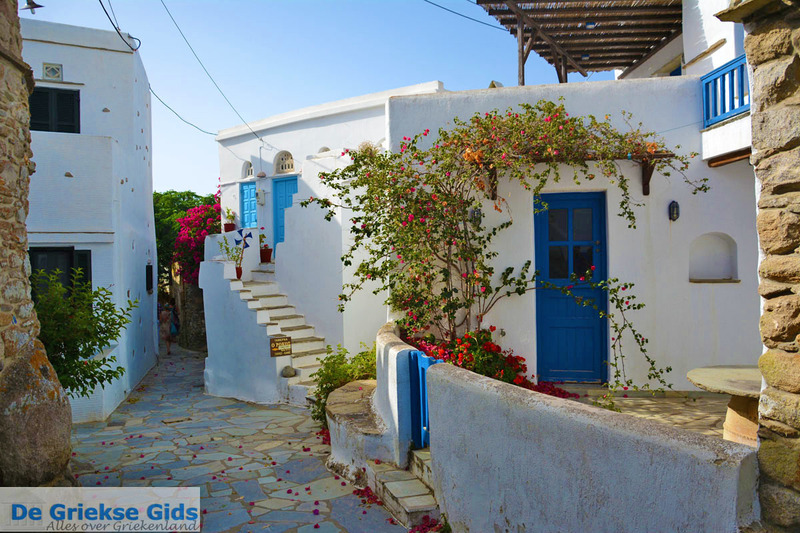 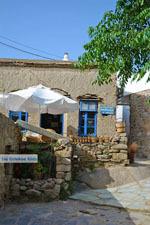 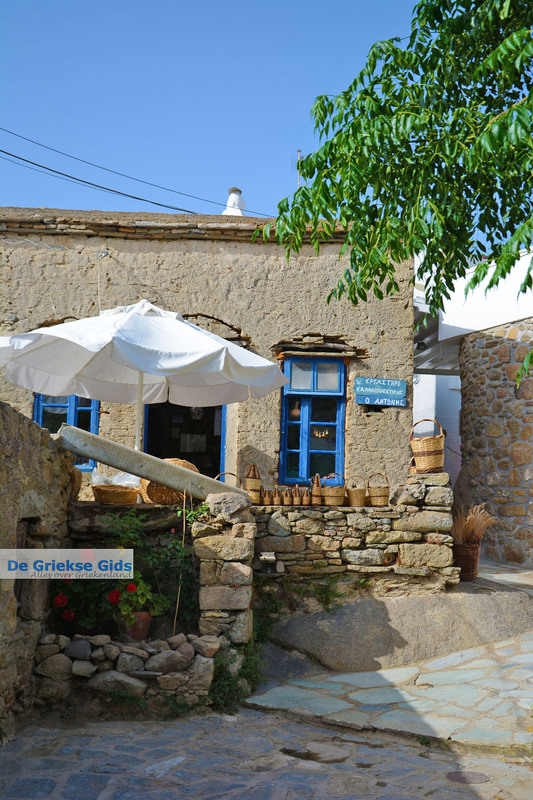 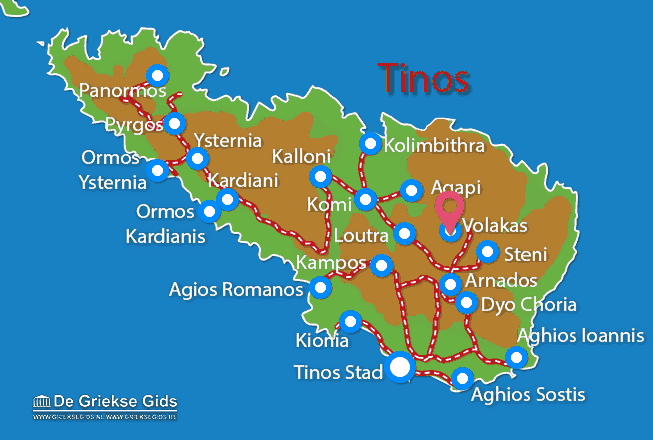 This village is located in the interior of Tinos. 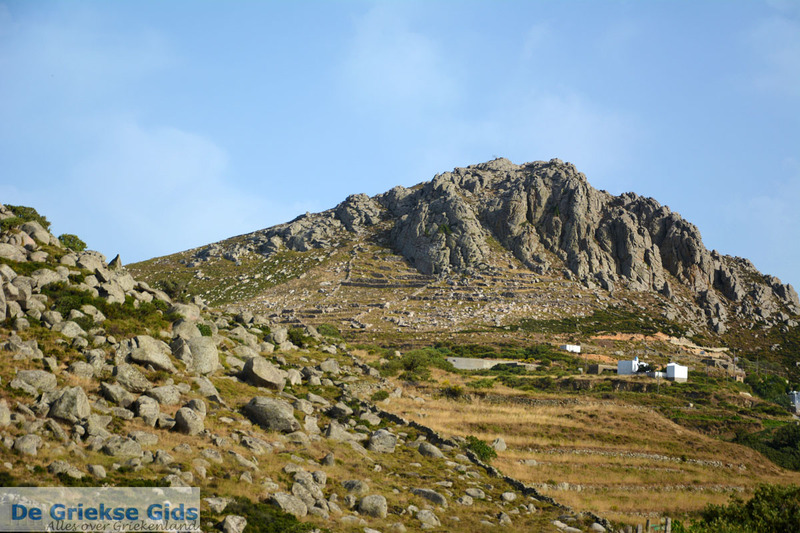 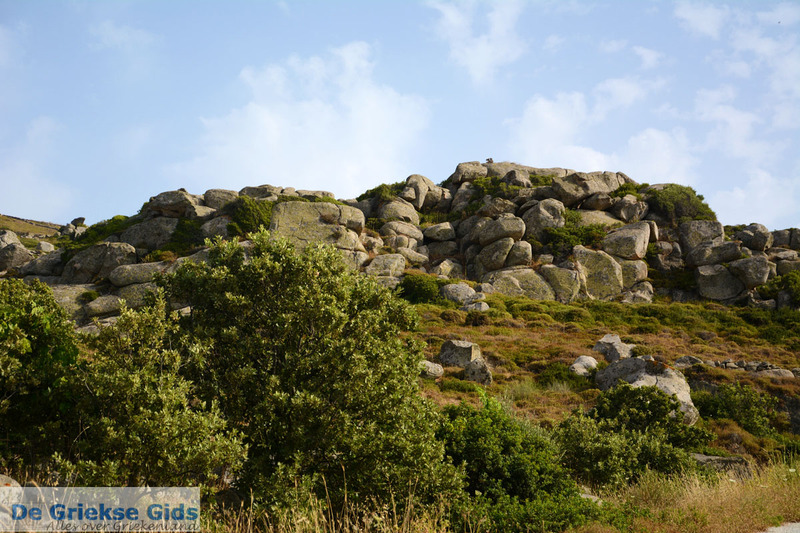 It is best known for the round-shaped granite rocks that are located throughout the whole area. 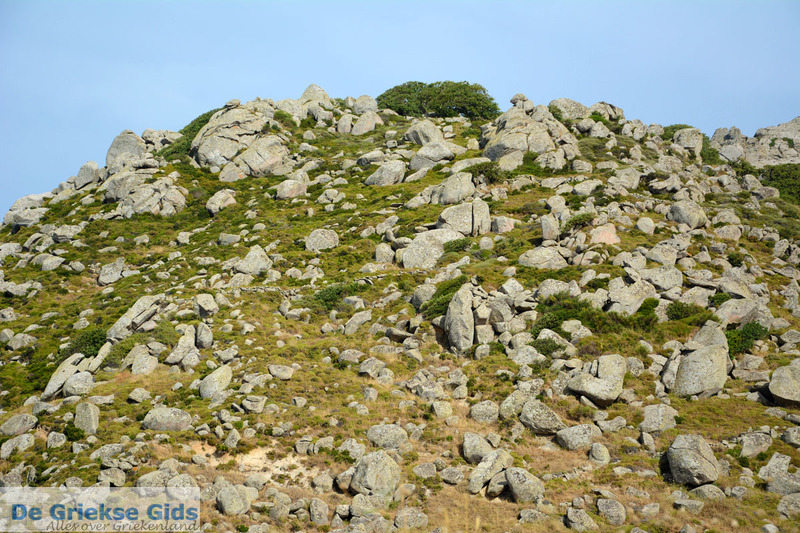 These rocks were formed from volcanic eruptions thousands of years ago, but according to Greek mythology, these are the stones that the Titans used against the Giants during their fights. 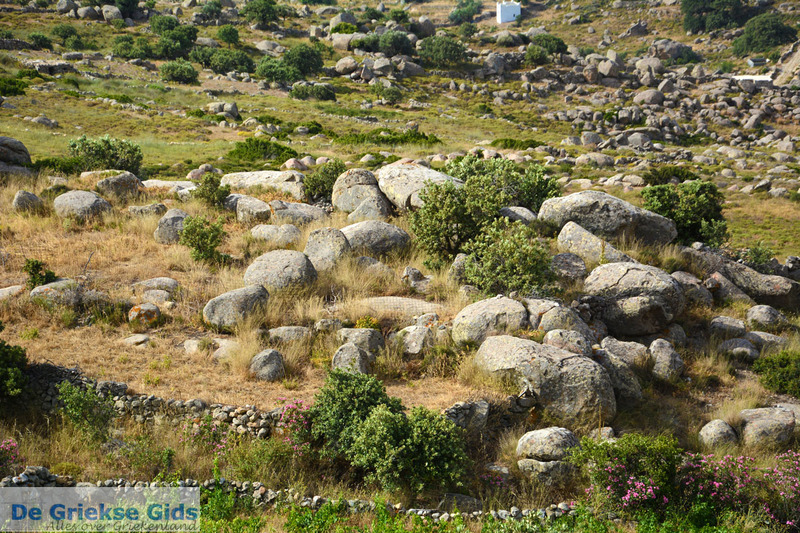 The sight of these rocks is quite impressive and people made ​​good use of this phenomenon, building homes into the rocks. 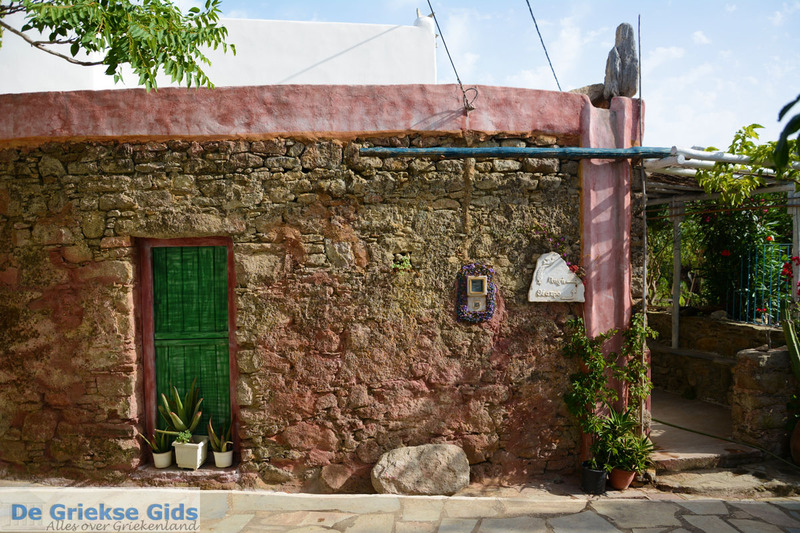 The cottages look cute and a walk through the village is definitely a treat.